A starter pack of legal forms and contracts. 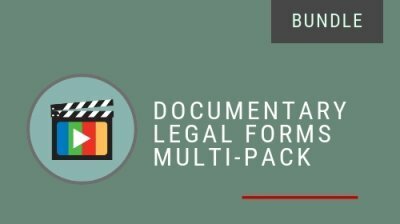 A pack of legal forms and contracts for use during the post-production phase. Pack includes: Voice Talent Agreement, Music Master Use License, Music Sync License, Music Composer Agreements (2), 3rd Party Content License. 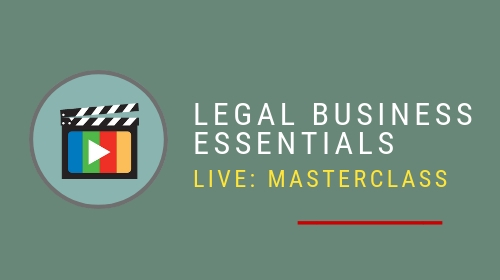 Learn the absolute legal essentials involved in the making of a documentary. 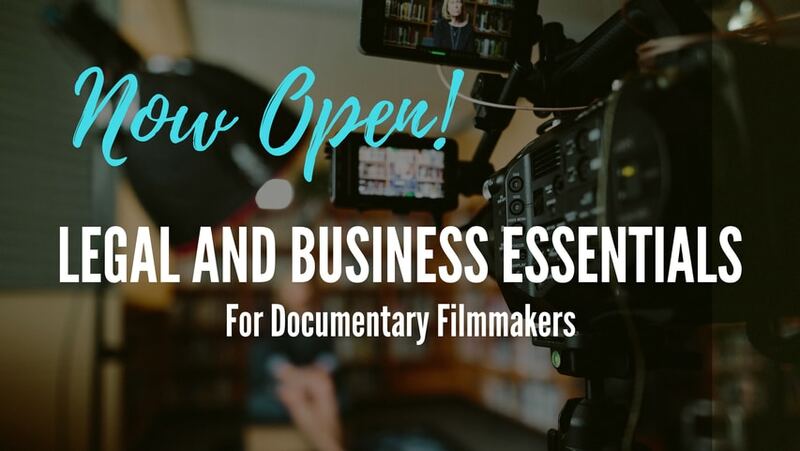 Entertainment Attorney Gordon Firemark teaches how to protect yourself and stay out of legal trouble in a variety of filmmaking situations.